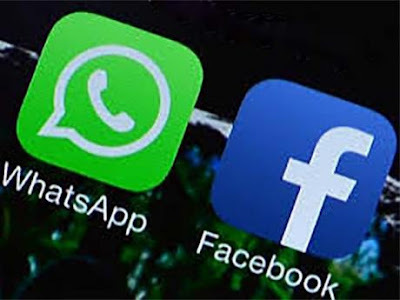 The Government of Zimbabwe is reportedly planning to ban social media in the coming days in a bid to block messages about protests from spreading, TechZim reported. The development is linked to the general intention by the government to have a single international gateway that it can control. In April, the President of Zimbabwe, Robert Mugabe, said the government was looking to learn from China’s Great Firewall in restricting access to certain websites. The key social media services likely targeted for blocking are WhatsApp and Facebook as these are widely popular in the country of more than 6.6 million internet subscriptions. WhatsApp for example, accounts for about 34% of the mobile internet traffic in Zimbabwe.